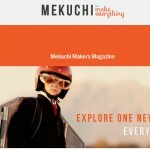 Mekuchi - Get your Free & Fun filled Magazine and Start Making! Ever wondered if Life is all about consuming and little or nothing of creation? The world is slowly moving towards take away meals, Ipad games and TV shows instead of real world experiences and nuclear families as opposed to the huge joint families we once had. We responded by doing the best we could, and consuming the rest from outside. As people overwork at their respective jobs, the creative aspect of their lives suffers terribly. Quiz any urban person leading a fast life and you’d definitely resonate with their thoughts on how little time they have to pursue any “Making” instead of “Buying”. 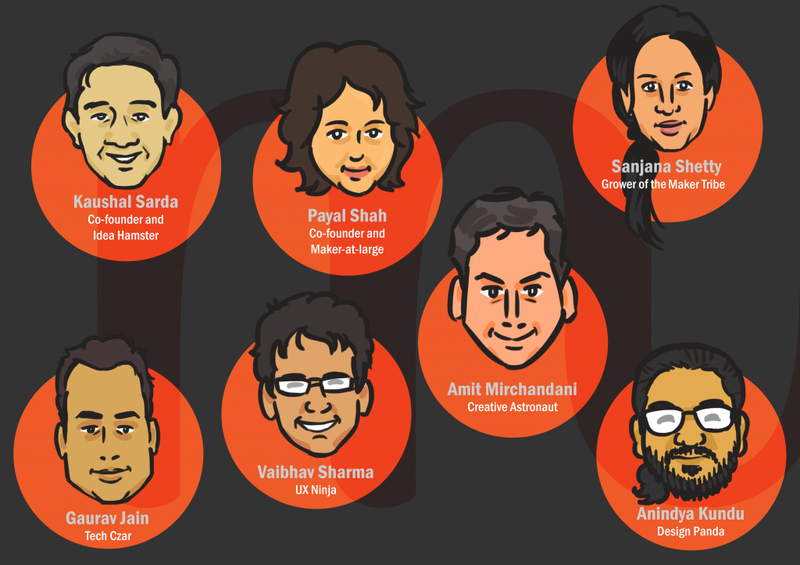 Mekuchi, co-founded by Kaushal Sarda and Payal Shah aims to change this, slowly but surely. It is a open source web initiative with a vision to make a billion makers is a destination for makers, crafters, innovators and tinkerers. Mekuchi provides a fun and free avenue for people to pick up creative skills and enrich their quality of life through Do-it-Yourself ideas.We dive into conversation with Kaushal Sarda, co-founder of Mekuchi. If you’re wondering about the name, Mekuchi literally translates to make energy in Japanese. Founded in April 2013, it aims at being the destination for makers, crafters, innovators and tinkerers to discover, learn and engage with each other. Our first offering is the Mekuchi Makers magazine that comes out every month, and will introduce you to host of topics ranging from baking to stargazing, from wine making to building furniture – shared by our experts and passionate makers from the community. 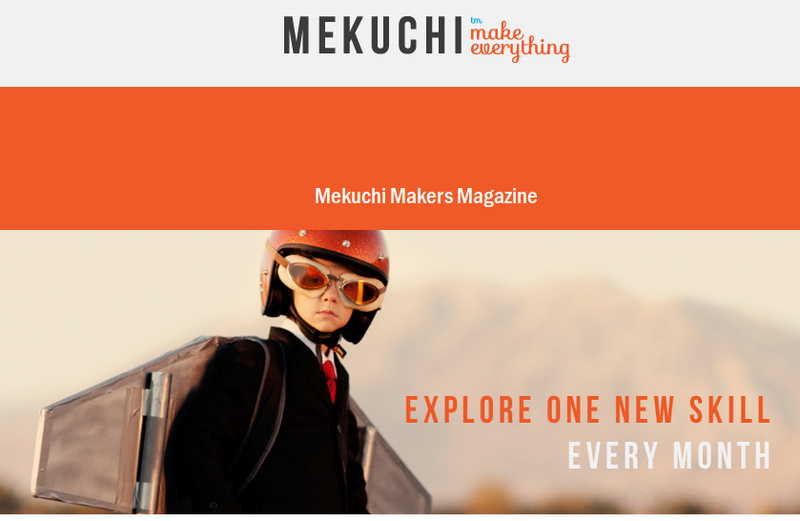 The Mekuchi Mini Makers emagazine, especially designed for children allows them to learn by getting their hands dirty and making fun and meaningful projects. The company reached its first milestone last week with the launch of the Mekuchi Maker magazine and the Mini Maker magazine which had over 200 downloads within the first 4 hours of launch. In keeping with our vision to make a billion makers, we want to keep our magazine free, fun and accessible. We at Mekuchi believe that you can’t put a price to the joy of making and we want to spread the love! 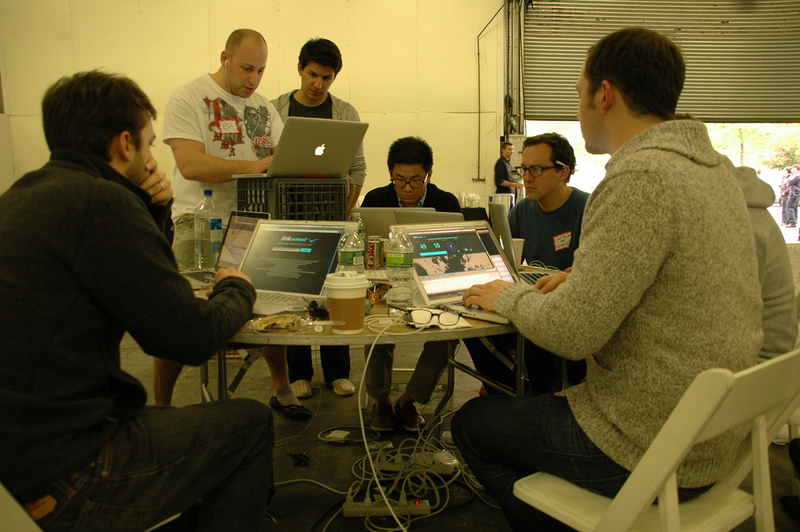 Outside of the Mekuchi make experts, the content is simultaneously driven through crowd sourcing contributions from makers across the globe. Mekuchi team discovers makers and collaborate with them to create fun and meaningful DIY content. And, we spread the joy of making by being present where our readers are. As mentioned, make our content available across all social channels where they can be enjoyed and shared with friends. At Mekuchi, we want to remind people that urban living can be a lot more fun and meaningful when we make the transition from being pure consumers to creators and makers. 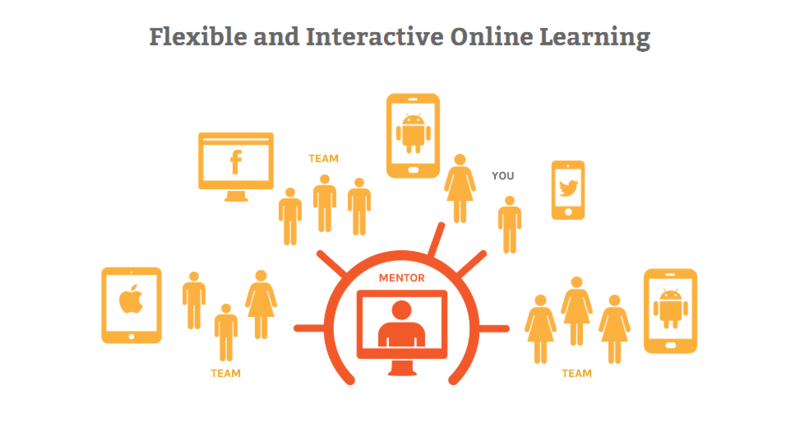 How can one support the maker movement? Those who enjoy making, or learning new skills can do so free of cost by joining the maker community on the Mekuchi Facebook page. Also, celebrate being a maker through our “I am a Maker” cover photos and other means. At Mekuchi, we are constantly looking for avid maker contributors. So, if you or any of your friends are passionate about any topic (from food to technology, home and living) you can contribute and share your expertise with everyone through our special section on mekuchi.com. We cannot help but appreciate a honest attempt to turn every single one of us into Makers. The free magazine themes are awesome, and the content is very neatly organized. You can turn a lazy sunday afternoon or a stressed day into pure fun by picking up an item and just DOING it! If you are a maker, Mekuchi will give you that sense of satisfaction of showcasing your talent. Get your copy guys! !